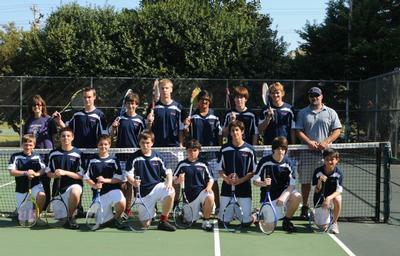 We now have a JV Girls, JV Boys and Varsity Boys Tennis team. 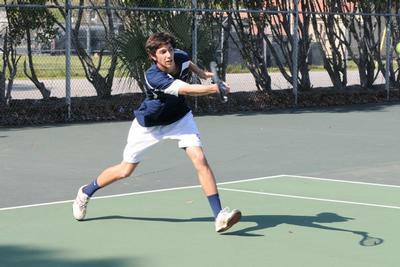 If tennis is your sport you won't want to miss our home matches! 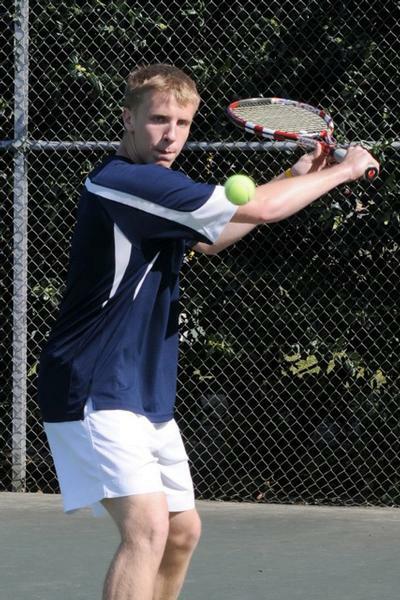 We look forward to having you cheer on our great tennis teams. GO SAINTS! !